The Nazis committed a host of atrocities during the Second World War, but chief among them was their attempted extermination of the Jewish people, along with many other minorities and marginalized groups. 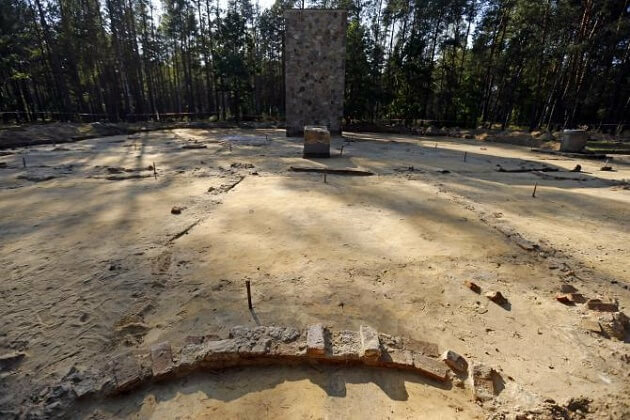 As defeat loomed, the Nazis attempted to cover up the evidence of their actions by killing the witnesses and burning their extermination facilities to the ground. 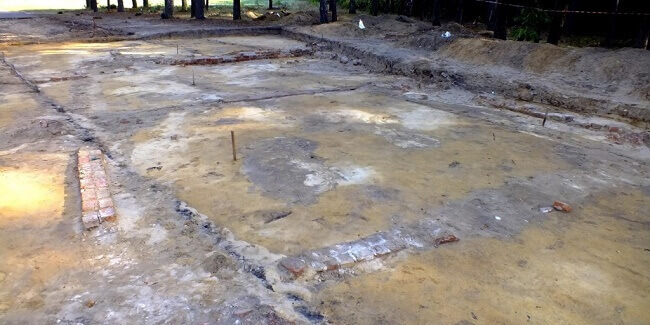 One of these sites, a death camp in Sobibor, Poland, was recently excavated, and what they found there is too shocking for words. Among the Nazis' many atrocities during World War II, the worst may have been the extermination camps set up across Europe to eradicate the Jewish people. 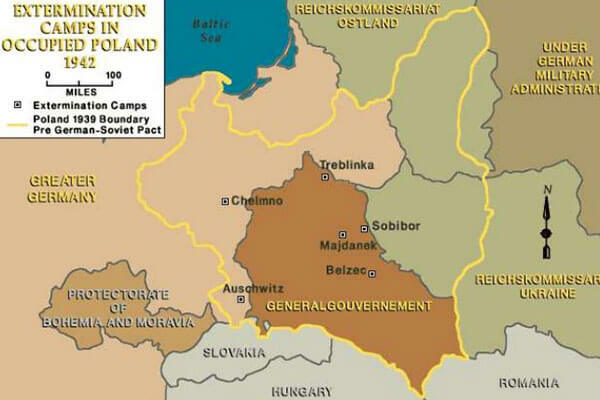 Poland, which Germany occupied from the beginning of the war, was home to many of the worst camps, including Auschwitz and Treblinka. 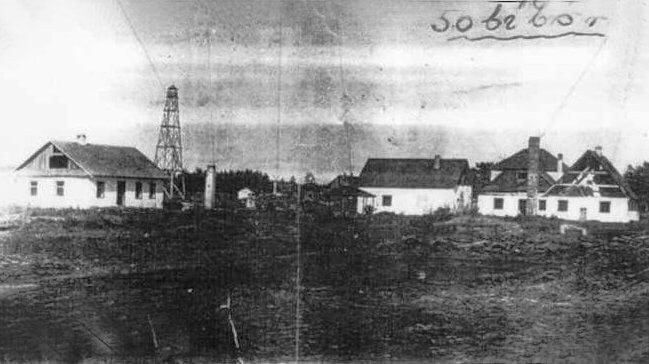 Sobibor was another camp where Jews and other marginalized groups were sent to die. 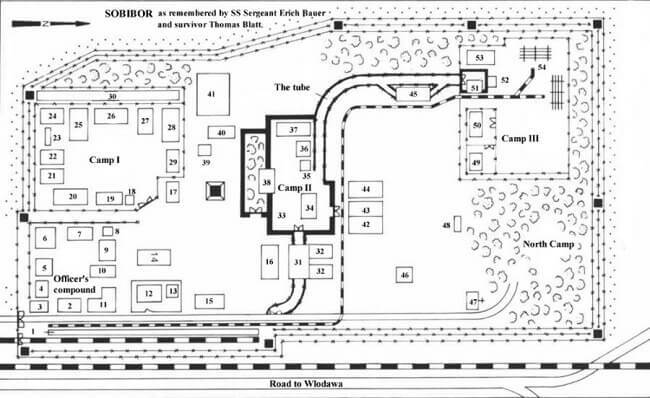 The camp was part of Operation Reinhard, under which 2 million people were systematically murdered. 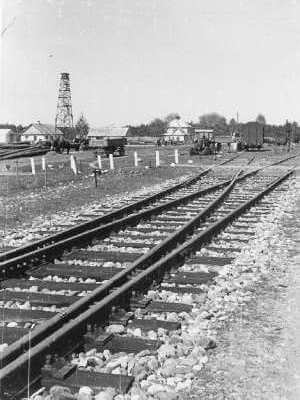 Trainloads of victims were shipped in on these very rails and never left. 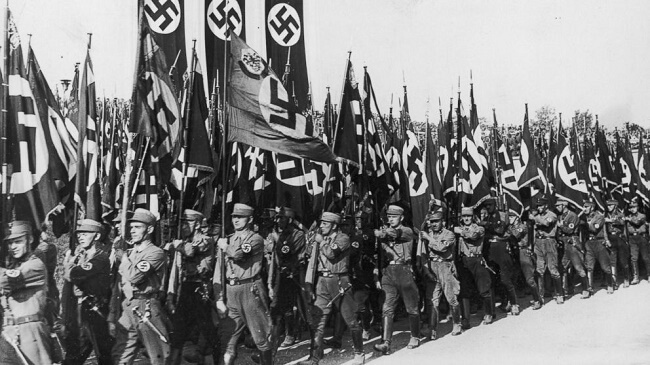 Near the end of the war, when defeat seemed inevitable, the Nazis began trying to cover their tracks. 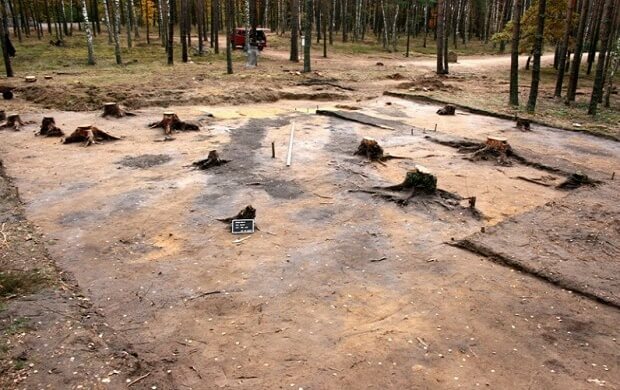 They burned the camps to the ground and filled in the graves with concrete. 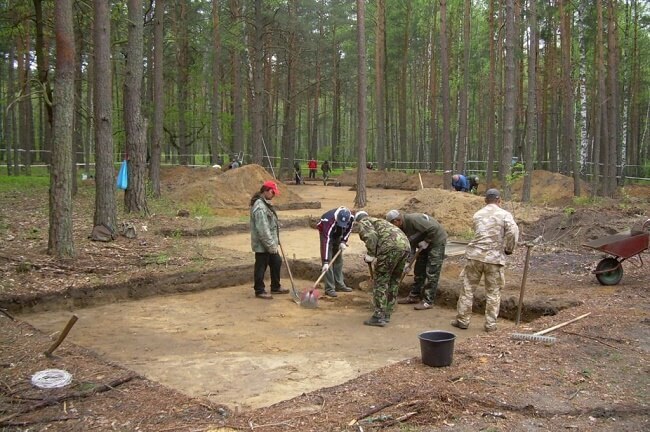 Recently, a team of Polish and Israeli archaeologists went to the Sobibor site with a mission to uncover these crimes. They hoped to find out what had happened there, and maybe bring some peace to the souls of the departed. 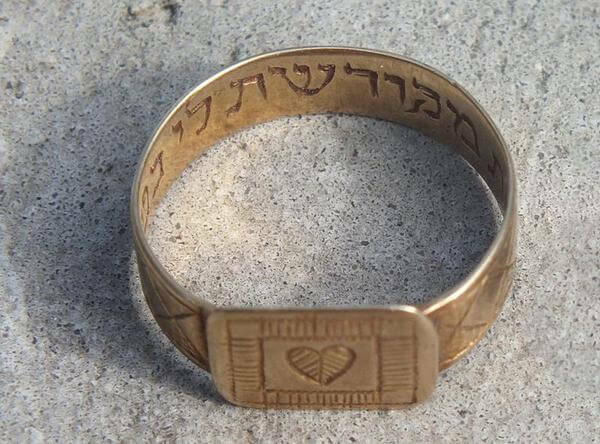 One of the Israeli archaeologists, Yoram Haimi, had two uncles who had died at the camp. 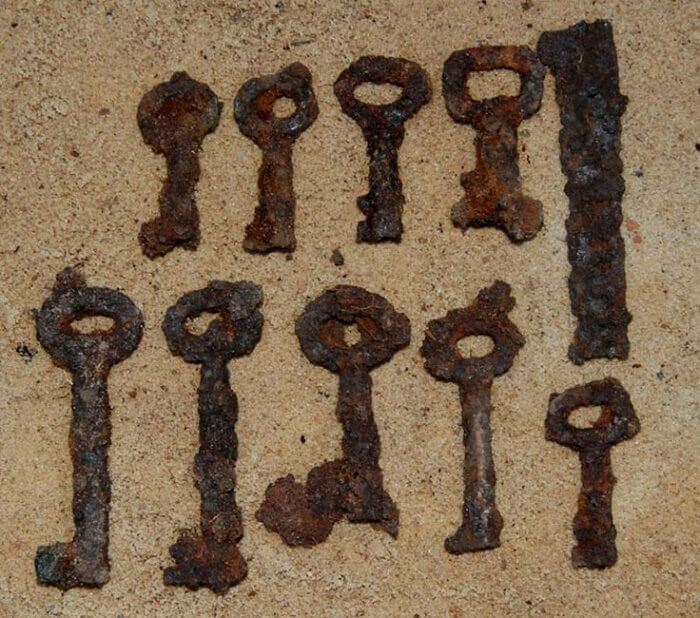 The items they found, like these sets of locks and keys which had kept prisoners in their cells, held a lot of significance. 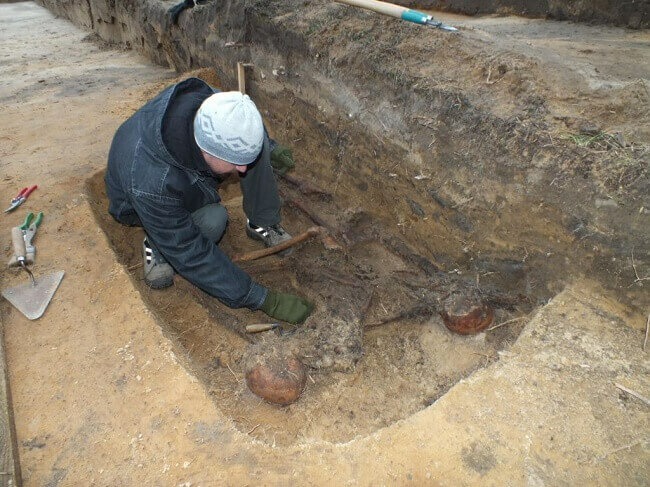 They also found bodies, and a frightening number of them. Fewer than 60 prisoners made it out of the camp alive by the war’s end. 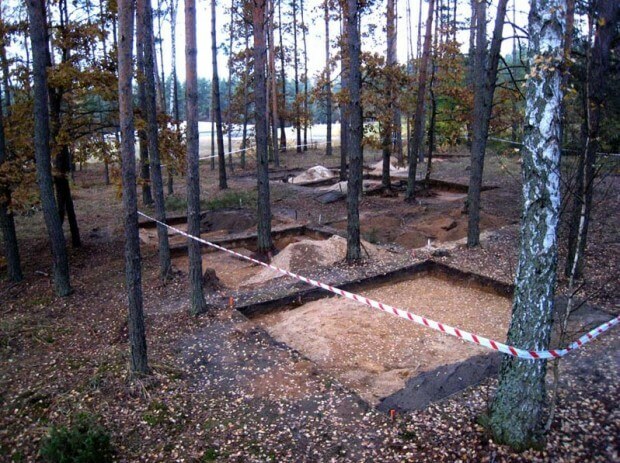 The rest were put in mass graves like this. 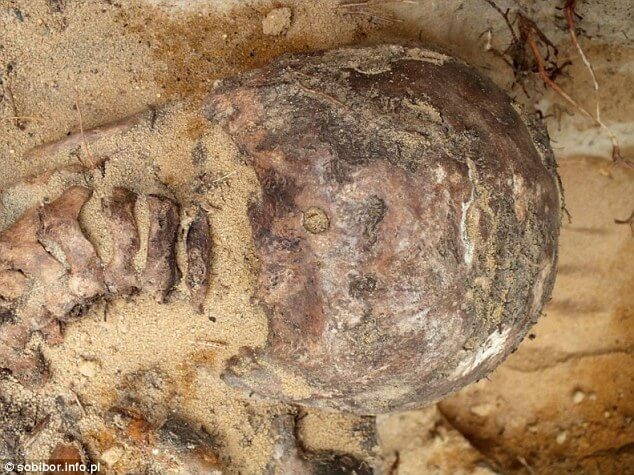 This body was found face down, and if you look at the base of the skull, you can clearly see the gunshot wound. This person was executed from behind. 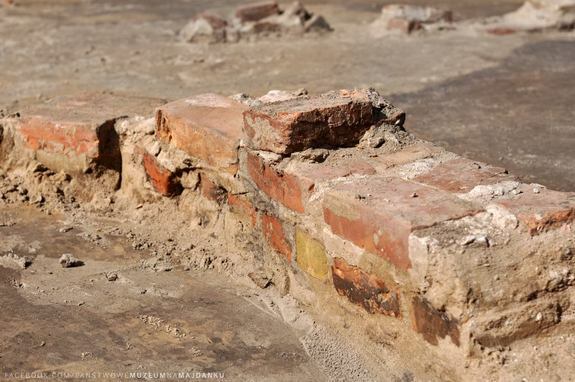 Much of the camp had been destroyed, but the most horrifying monuments still remained, like these gas chamber walls. Millions were killed on these foundations. 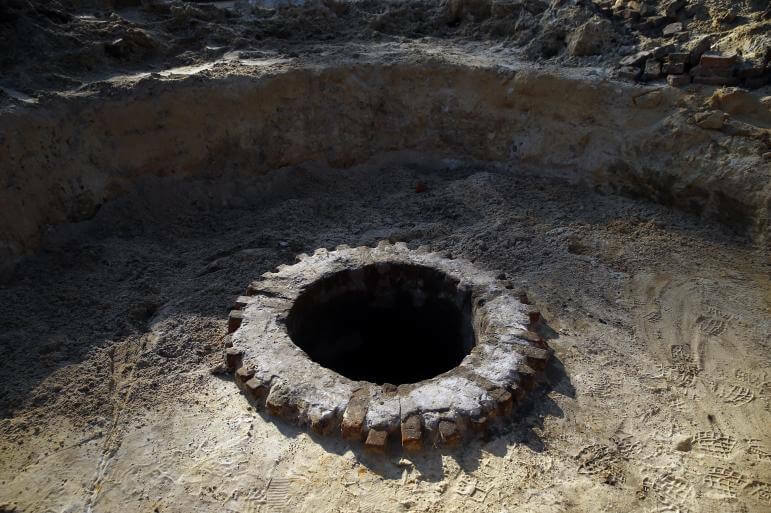 This was a well once used by the prisoners. Many likely attempted to escape down that terrifying hole, but few were rarely lucky to flee these atrocities. We may never know how anyone could ever carry out such horrific crimes. 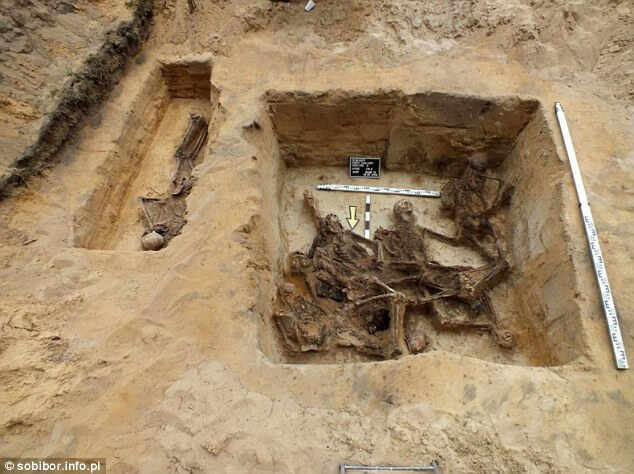 But at least the victims of this terrible place have finally been found and given the respectful burial they deserve. May nothing like this ever happen again.